An herb preserver, beetle wing earrings, and Go-Gurt for cats. How far can *you* get without buying something? The game is simple. Try to make it through this entire post without buying something. Don’t plan to buy anything? That’s OK! Stay and enjoy my groanworthy jokes! I italicize each pun for maximum cringe, AND BECAUSE I WOULD REALLY HATE IT IF YOU DIDN'T KNOW WHAT I WAS GETTING AT. If we had the ability to highlight words at BuzzFeed, I would. Come up with a better pun? Post it in the comments! I DO READ ALL THE COMMENTS! 1. 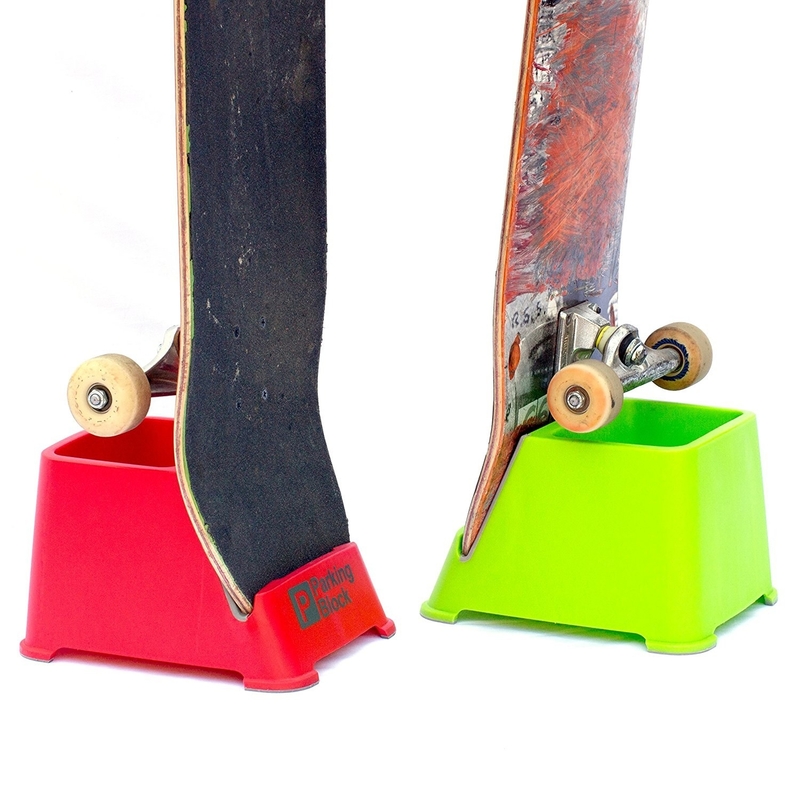 This skateboard stand to keep your walls from getting scuffed. Or should I say...shred up your walls. HA! Get it from Amazon for $12 (available in five colors). 2. 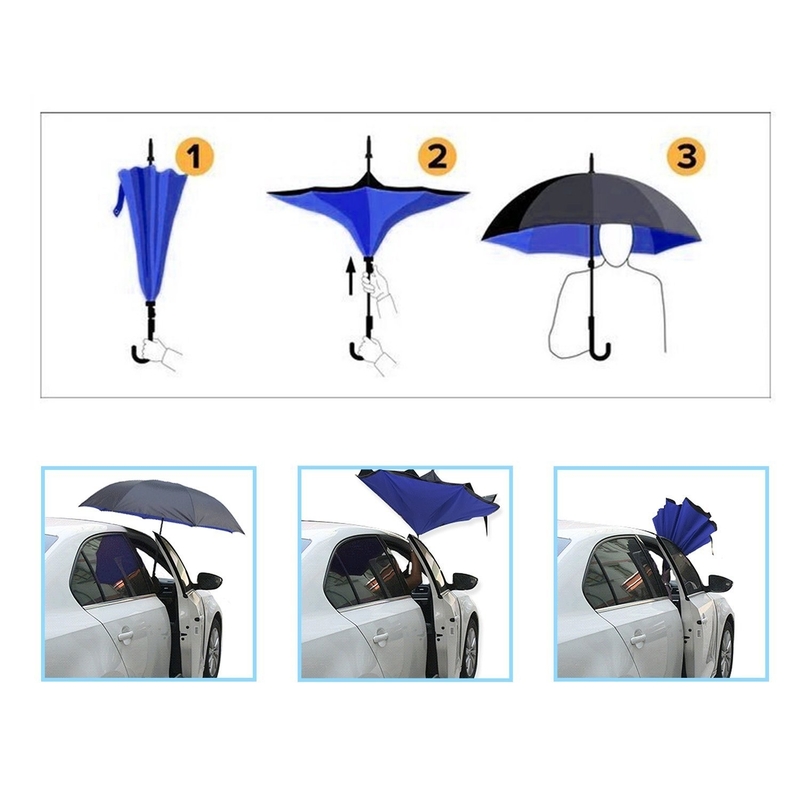 A clever inverted umbrella that folds upward so you can slip into your car easier. 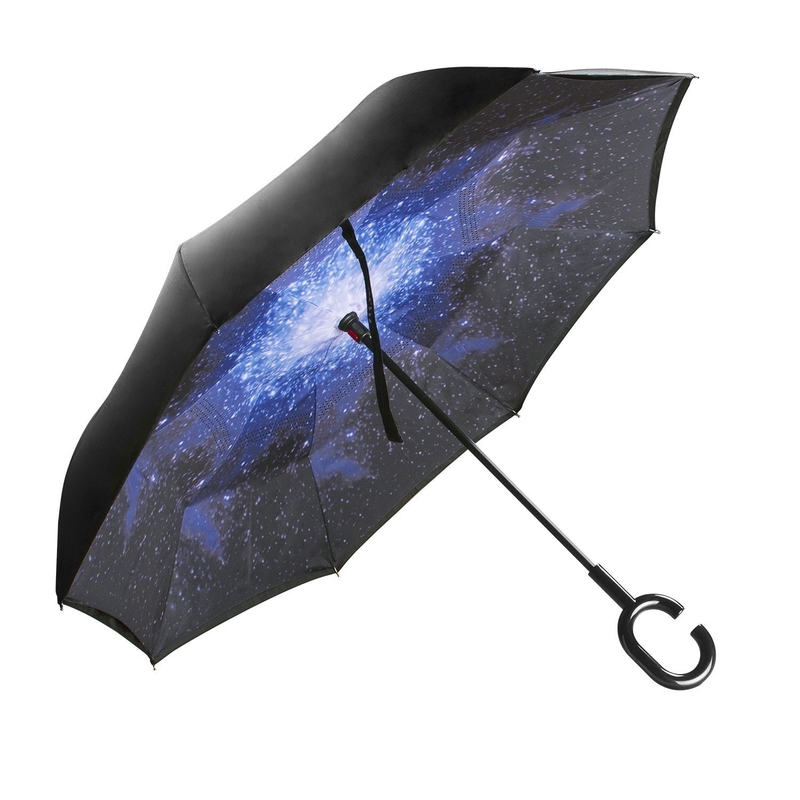 You might say this umbrella is...mist-defying. Get it from Amazon for $20 (available in black and red). 3. This alarm clock with two fast-charging USB ports so you don't have to dig up a plug behind your nightstand. You'll be the tock of the town with this! Get it from Amazon for $35 (available in four colors). 4. An electric foot file that uses diamond crystals to shave through any tough callouses. Start your new, smoother life on the right foot. 5. This grid shelf to show off the memorable moments of your life. I don't need to explain this. I think you get the picture. Get it from Amazon for $30+ (available in white, natural, and walnut). 6. 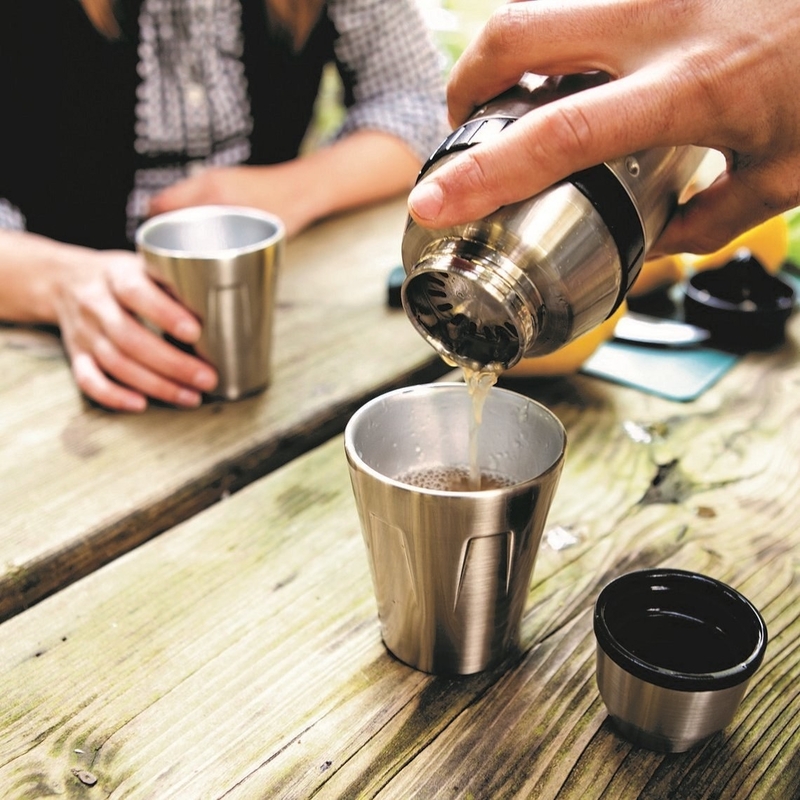 An insulated shaker set that nests together into a single cup when you're done living it up. Shaker?! I hardly know her! 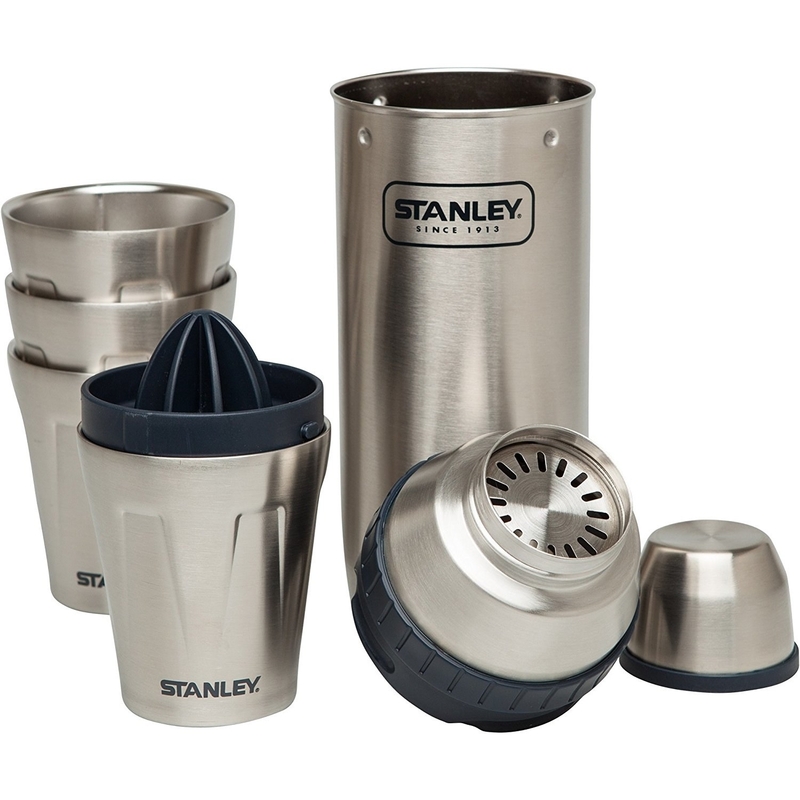 Get it from Amazon for $30+ (available in a two-glass set and a four-glass set). 7. This handmade stand with a place for everything when you unequip yourself for the night. Seems like it'll stand up to the job. 8. A nifty guitar tuner that can work even in a noisy environment. Comes in a nice, low-key form factor. Get it from Amazon for $13 (available in three colors). 9. 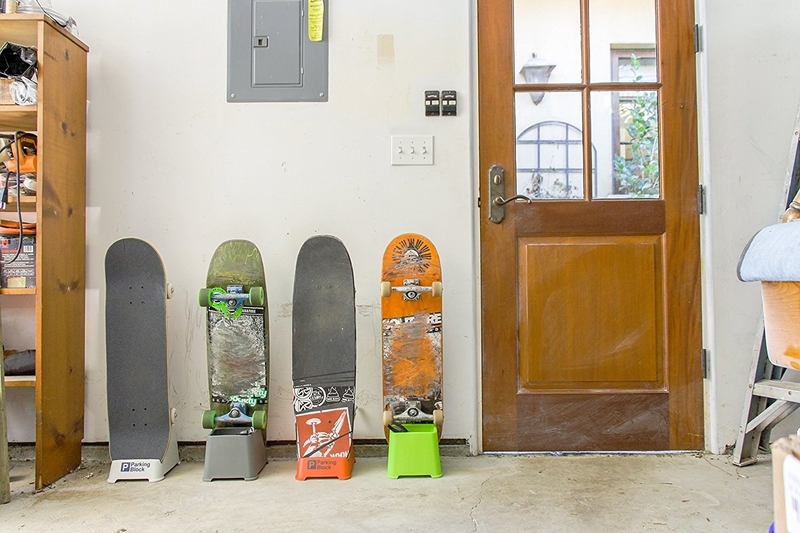 This door knob organizer—it won't let you forget that crucial something-or-other. Get it from Amazon for $9. 10. A pillowcase you can personalize with your own design. Draw a musical score on it, so that you can sleep soundly. Get it from Amazon for $20 (available in three styles). 11. This herb preserver to keep your herbs fresh for up to three weeks. It'll have your herbs lasting over-thyme! Get it from Amazon for $17 (available in green and white). 12. 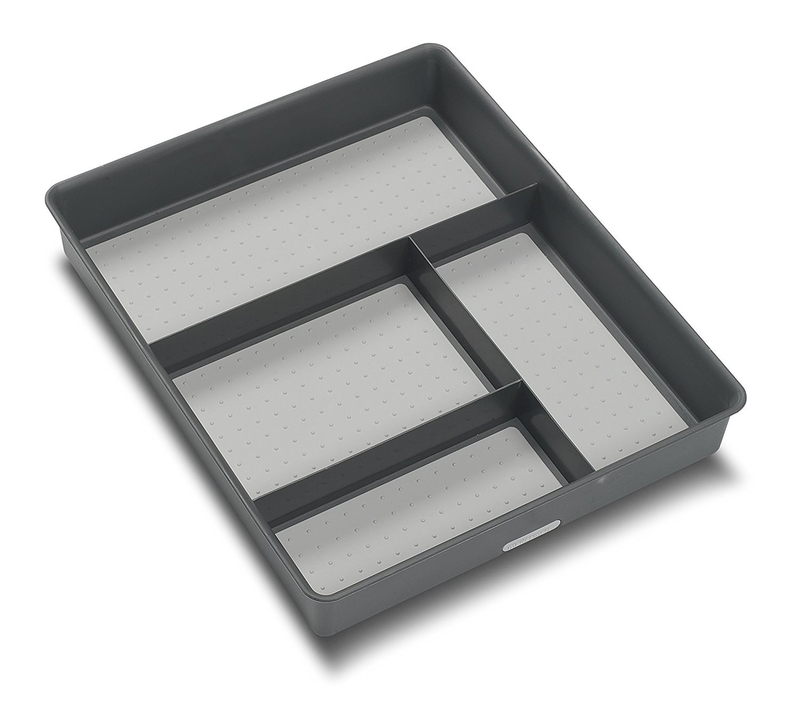 A drawer organizer that's the perfect solution to that increasingly chaotic junk drawer. 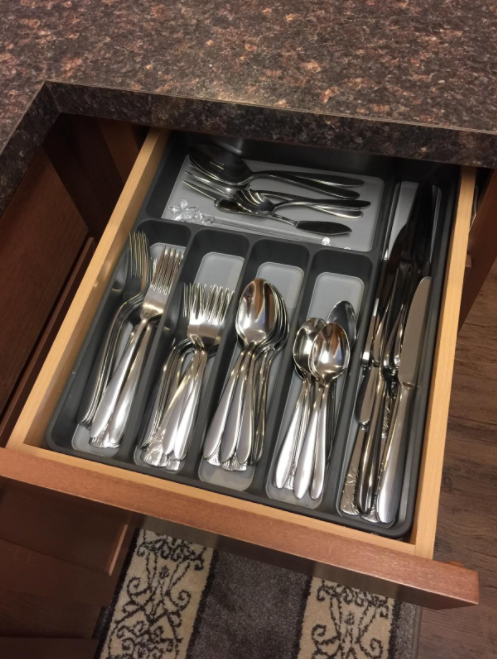 Would this be considered a be-tray-al of your drawers? Get it from Amazon for $8+ (available in black and white). 13. This corner shelf for holding all those sweet books you just bought from my absurd book post. This is a shelf you can put together your shelf. 14. These beetle wing earrings to give off the the most brilliant metallic shine. The beetle shells have been humanely harvested in accordance with the regulations of CITES (Convention of International Trade in Endangered Species), so no funny business here! Get it from AsanaNaturalArts on Etsy for $20. 15. This contemporary coloring book that'll fill you with the spirit of mild rage. Don't worry it's not real. It's just a pigment of your imagination. Get it from Amazon for $14. 16. These scissor hair pin sets—they're perfect for the aspiring barber, or those who just have their work cut out for them. These are cutting-edge hair pins. Get a set of four from Amazon for $3. 17. And this Go-Gurt-like squeezable cat treat for those busy cats who don't have time in the morning to eat. These oughta have them feline fine. Get a pack of eight from Amazon for $16 (available in chicken and tuna). Aaand that wraps it up for this week! You can find last week's edition here. See ya!